Car keys copy: TKM. Xtreme and 884 Decryptor Mini for fixed code and Crypto transponder keys cloning. For more information on TKM. Xtreme Kit download the Question & Answer sheet here written by Keyline specialists! Discover TKM. Xtreme Kit and enter the world of Megamos® Crypto transponder cloning (ID48). 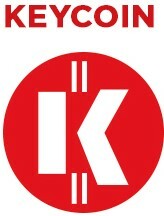 All information herein provided are the result of meticulous research elaborated by Keyline Marketing Department, therefore our responsibility is limited to the methods used to extract and provide the information, but not for the accuracy of the same which have been provided by data bases not controlled by Keyline. Learn how to install the TKM. Xtreme Kit and how to start the cloning process with 884 Decryptor Mini and the Keyline Cloning Tool App and with 884 Decryptor Ultegra and Keyline Software. Learn the Megamos® Crypto cloning procedures with TKM. Xtreme Kit | Procedure for Seat Leon with 884 Decryptor Mini and PC. Learn the Megamos® Crypto cloning procedures with TKM. 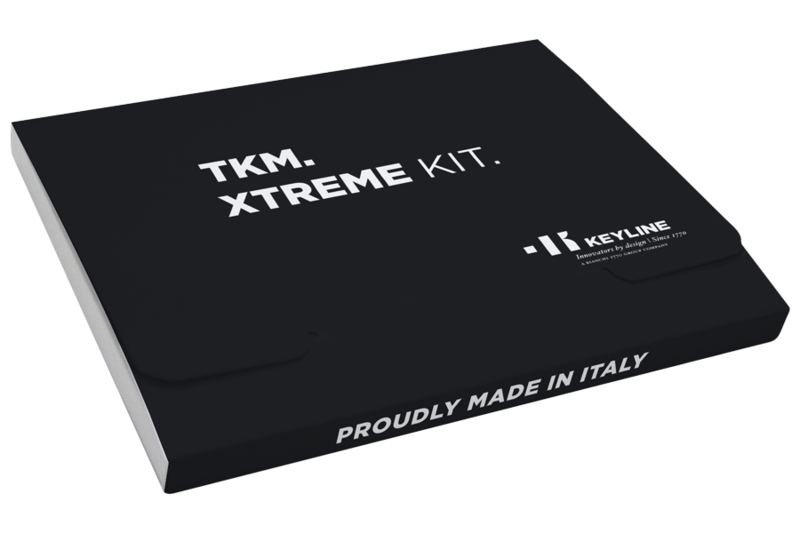 Xtreme Kit | Procedure for Alfa 147 with 884 Decryptor Mini and tablet. Learn the Megamos® Crypto cloning procedures with TKM. Xtreme Kit | Procedure for VW Golf with 884 Decryptor Mini and PC. Learn the Megamos® Crypto cloning procedures with TKM. Xtreme Kit | Procedure for Fiat Punto with 884 Decryptor Mini and PC. Learn the Megamos® Crypto cloning procedures with TKM. Xtreme Kit | Procedure for Seat Altea with 884 Decryptor Ultegra and PC. Learn the Megamos® Crypto cloning procedures with TKM. Xtreme Kit | Procedure for VW Golf with 884 Decryptor Mini and tablet. Learn the Megamos® Crypto cloning procedures with TKM. Xtreme Kit | Procedure for Audi A3 with 884 Decryptor Mini and smartphone.